Write a method String convert(int) that takes a number and converts it to the according String representation. 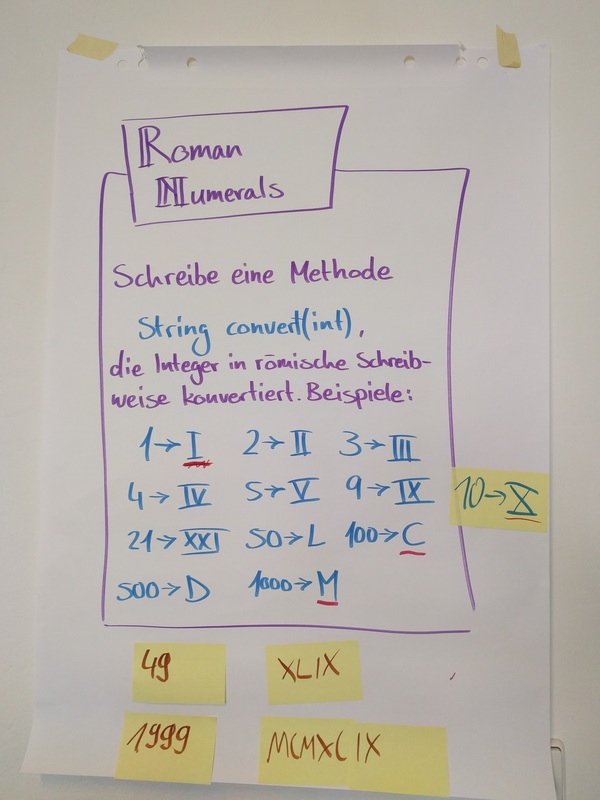 This kata lures a lot of people to implement features in the order of the numbers. But do not forget that it’s sometimes easier to start with a general case and add exceptions later. Comprehensive Kata-Log made for facilitators and dojo lovers. All contents are public domain and can be used without any strings attached. Please send a message , create a pull request or create an issue .